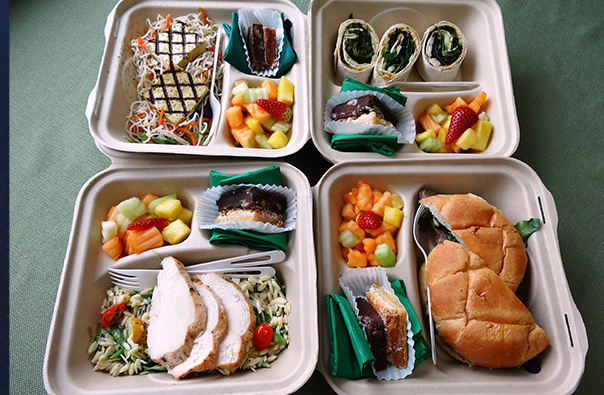 Welcome to Box Lunches by Delicious! 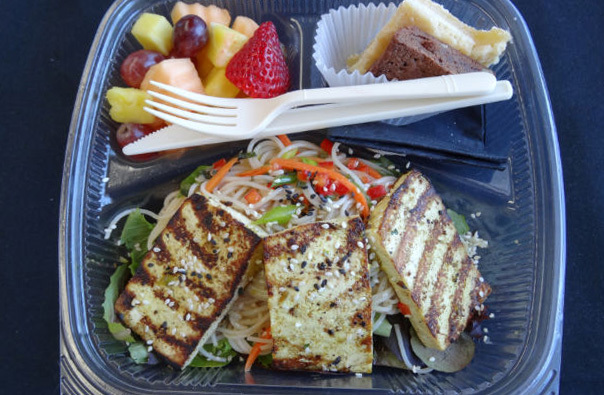 We provide box lunches for events, ball games, tour groups, and meetings of 15 to more than 500. Each box contains the entrée, fresh seasonal fruit, and a selection of our homemade bar cookies. Delicious! Catering is one of the Bay Area’s most trusted catering companies. Our talented culinary staff has created some of the most delicious and healthy salads and sandwich combinations that you will ever find. We put as much care into planning our box lunch menu as we put into planning large corporate or social events. 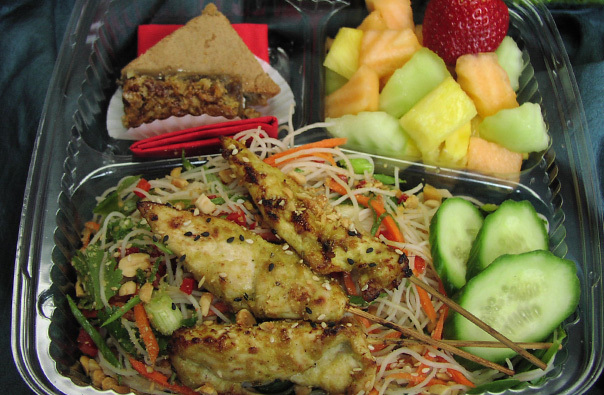 We offer a diverse menu of gourmet box lunch options to fit any taste or occasion. 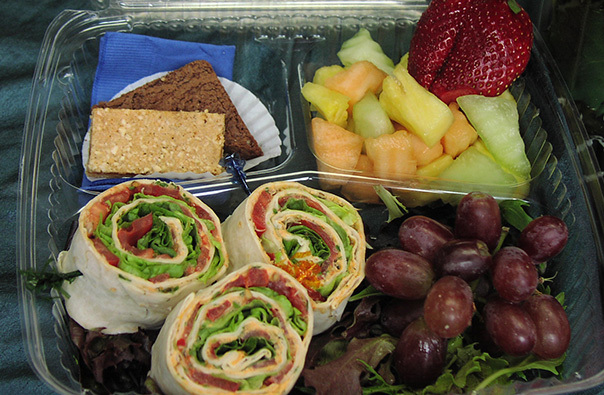 Lunches are prepared to match the description on the menu, but special requests are accepted. Interested in a quote? Get a Quote Now! Thanks again for the fabulous boxed dinners! Once again, we could not have produced this event without you. Your food was fresh, beautifully presented, and of course Delicious! Your staff was organized, friendly and helped us out on one of our most challenging events of the year. Thank you, thank you, thank you!